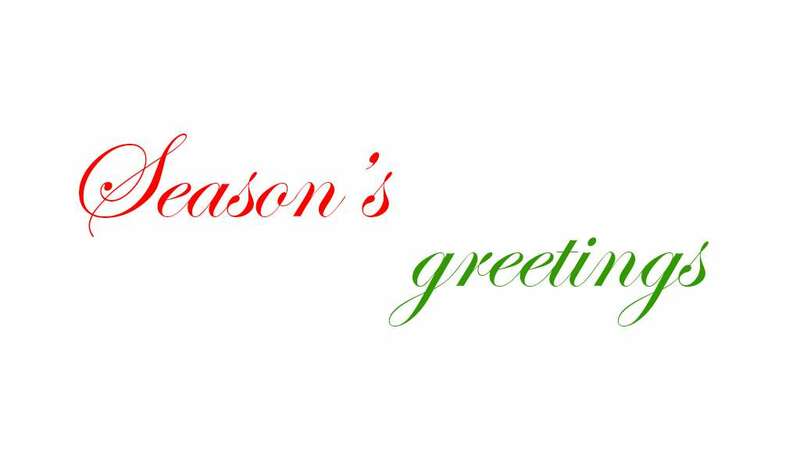 Season Greetings from Asian Arts Agency. A big thank you to all of our audiences, supporters and artists, who have helped to make 2016 another successful year for the Agency, full of exciting events and projects. Back in January, we took British band the Dhol Foundation to the US, as part of our new International Showcasing programme. Impressing thousands of audiences, press and promoters in the US, the success of these showcasing concerts led to us producing their debut 8 date tour of North America in September, including concerts in Boston, New York, Washington DC and Toronto. In May, we produced a very different, but equally exciting, musical collaboration at the Watershed, Bristol, featuring RHL, an electronic music producer from Banglore and guitarist, trumpet player, keyboardist and vocalist Jamblu from Delhi, India. 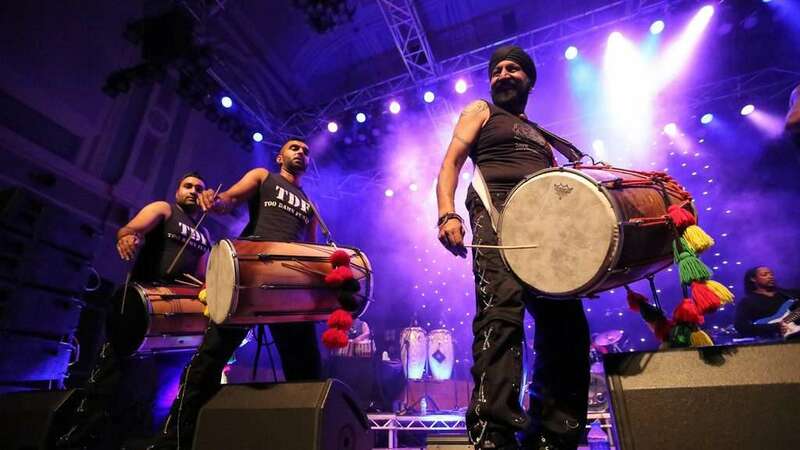 Summer started with the sounds of Bhangra, with Punjabi group RSVP headlining the second stage at Backwell Festival. Then with the arrival of another year of Bristol Harbour Festival, Punjabi Bhangra group 4×4 got the crowd moving with their upbeat and energetic Bhangra dancing and Dhol drumming performance. September was an incredibly exciting month. We were thrilled to bring the Barmer Boys of Rajasthan to audiences on their debut UK tour, the Dhol Foundation toured North America for the first time, and we brought the legendary Pakistani singer Naseebo Lal to audiences in Bristol, with a memorable sold out show at Colston Hall. The Agency’s Director and Events Co-ordinator, Jaswinder and Steve, both travelled to Womex (the World Music Expo) in October, to network and develop new international opportunities. This year, we also supported two artists with bursaries to enable them to attend. 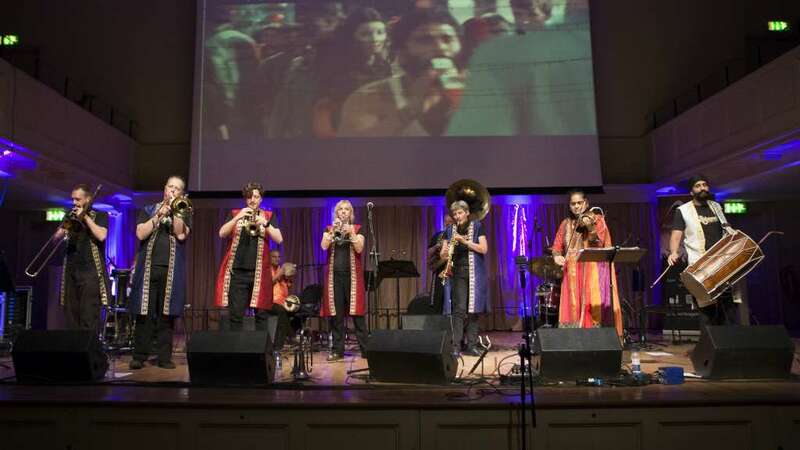 Finally, in October, we brought another interesting collaboration to UK audiences, with Carnatic violinist Jyotsna Srikanth performing alongside the Bollywood Brass Band at St George’s Bristol, and on a UK tour to promote their new album Carnatic Connection, selected by Songlines Magazine as a top ten album for 2016. Announced so far for 2017, we will be managing and producing a UK tour with inspiring Qawwali group Rizwan-Muazzam. For info on tickets and tour dates, click here. The agency is also excited to present a new international project Punjabtronix in 2017. The project will promote international collaborations between artists from England and India, as part of a cultural exchange programme Re-Imagine India. For more info about this exciting and inventive project, follow this link. We have got many more exciting projects planned for 2017, so keep an eye out for announcements in the New Year. For now, have a lovely relaxing holiday season.